Advanced new facial recognition technology is giving ordinary surveillance systems the ability to learn, analyse what cameras see, conduct market research and even proactively mitigate risk. Marius Coetzee, CEO of South African-based identity specialists Ideco (which recently partnered with international firm, IWT, to bring XnapBox intelligent facial recognition technology to SA), explains the opportunities. by Marius Coetzee. Advanced new facial recognition technology is adding intelligence to surveillance systems, allowing for proactive monitoring and control 24/7, automated facial wrapping and recognition, and even highly accurate identification. 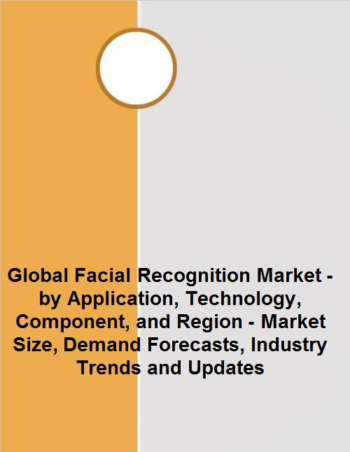 This is a growing global market that is expected to be worth over US$10bn by 2025, according to Businesswire’s recent Global Facial Recognition Market Report. 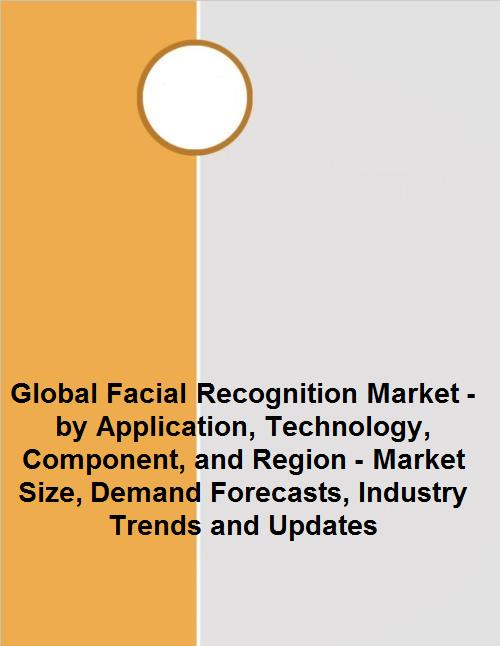 Essentially, advanced new intelligent facial recognition technology uses big data analytics, AI and machine learning to capture faces, establish factors such as their age, gender and ethnicity, analyse their facial expressions, and even match and identify the person. And because it’s constantly learning, the more you ‘train’ the technology, the better it becomes. There is massive potential for this type of technology. By adding intelligent facial recognition technology to existing video surveillance systems, retailers might not just count how many customers look at a particular area of the store, but also determine how many customers come back more than once, conversions, customer demographics, and how they react to the products — based on their facial expressions. With this new technology, there is so much more information added to the video feed. 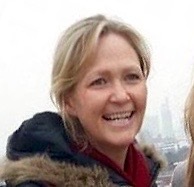 You can ‘wrap’ a face, extract the features and expressions, produce an identikit of the individual, identify the person and recognise them every time they pass a camera, identify who they associate with and track how they move through the organisation. • For more, go to Businesswire. The new “Holiday Shopping Trends” report from market research provider, Euromonitor International, demonstrates why gift-giving holidays and special events such as Black Friday and Cyber Monday matter for the retail industry. The holiday season presents the most-critical window of the year for retailers. To take advantage of this shopping surge, retailers must understand how consumers prefer to shop and what retail experiences appeal to them. Commenting on SA, she says consumers are changing their purchasing patterns, with many shifting their Christmas shopping to November due to the heavy discounting offered during Black Friday. As a result, many retailers have reassessed their strategies to find ways to increase and maintain traffic during those holidays. In 2017, SA online retailer, Takealot, benefited from its Blue Dot Sale which locked promotional prices on new ranges of products on a timely basis and incentivised shoppers to come back. Black Friday and Cyber Mondays in countries like South Africa are expected to become as important as — if not more important than — Christmas holidays, with consumers increasingly showing interest in online shopping and hence boosting sales. • Download the full report free of charge at Euromonitor (registration required).